Surrounded by open spaces and uniquely designed parks, Maplewood is only minutes from Melton Town Centre and just 35km from the vibrancy of the Melbourne CBD. A lifestyle of serenity, security and prosperity with urban convenience awaits you. 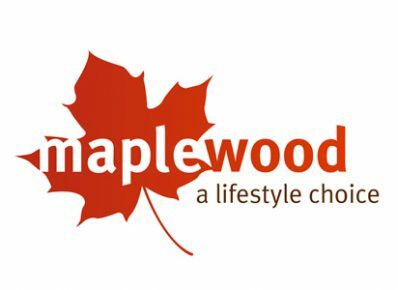 Maplewood Estate consists of 677 land allotments in a fully master-planned layout featuring magnificent wetlands, parks and open spaces.